How fun is people talking over movies? It is when they are comedians and the movies are so bad they are good (or definitely still bad). The 1986 cinematic triumph KILLER WORKOUT will be dissected by hosts Steven Morgan and Kristian Fletcher and hilarious commentators Emily McCool and Ashwin Segkar this November 16th at The Milk Factory. This relaxed bar will be converted into an intimate cinema where heckling the film is encouraged and the worse the movie, the better the night. Dress up attendance highly encouraged and this month they want your best worst workout gear! Comedy Commentary Cinema happened when comedian Steven Morgan approached well-known event promote Kristian Fletcher and they connected their supreme promotional skills with a passion for underappreciated (terrible) cinema. To avoid looking to self indulgent they invite new comedians to commentate each month and have consistently built an audience of locals who love the immersive, interactive cinematic chaos that ensues. Stand up comedians commentate terrible movies. What's not to love? 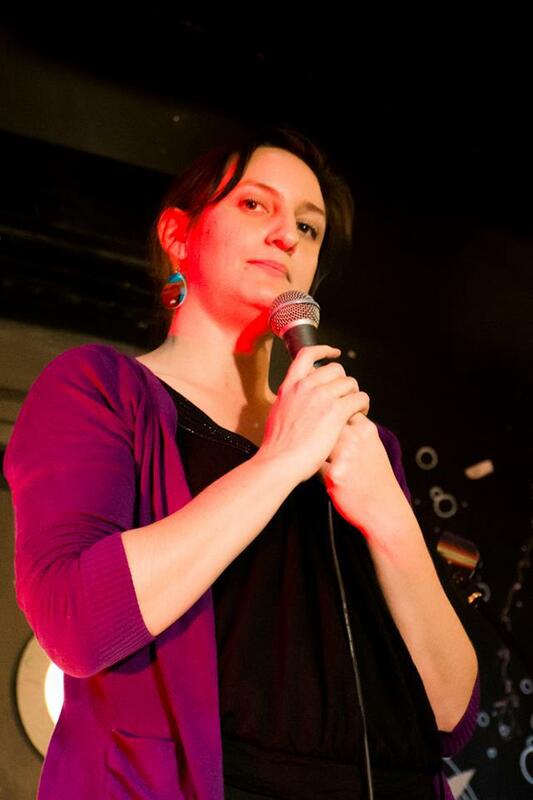 Emily McCool is an emerging Brisbane comic whose academic pedigree has been thoroughly squandered in her dry, acerbic humour and clinical analysis of absurd premises. 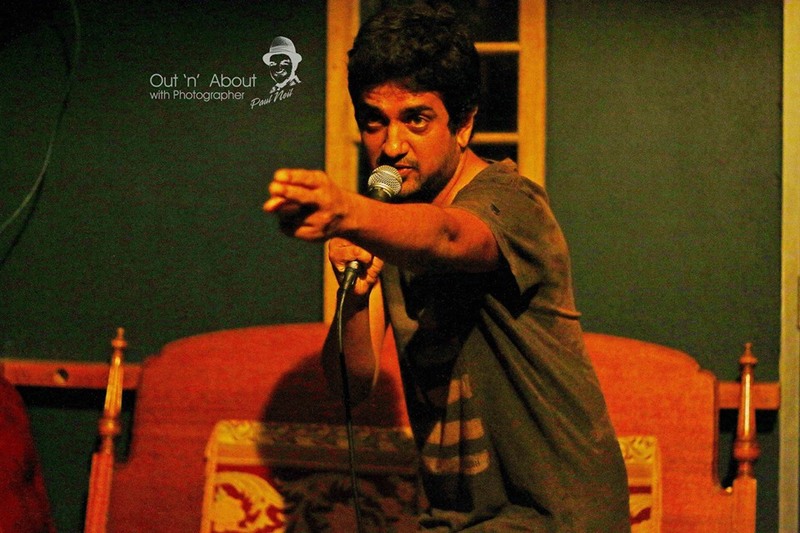 Ashwin Segkar is a member of the Comedy Conglomerate, working comedian and Raw Comedy finalist. His meek and mild persona belies and even meeker and milder heart of kindness. Strangely this is hilarious to watch play out. If you want a fun evening with friends without the burden of conversation or cleaning up the mess, grab some tickets and meet up at the Milk Factory. The Milk Factory is on Montague Rd, South Brisbane and has a cozy side room with limited seating so pre-book your tickets. The bar serves substantial meals but come early to eat so you don't spit your chips out with laughter. Emily McCool: Smart, wry, hilarious. Limited seating - prebookings recommended.